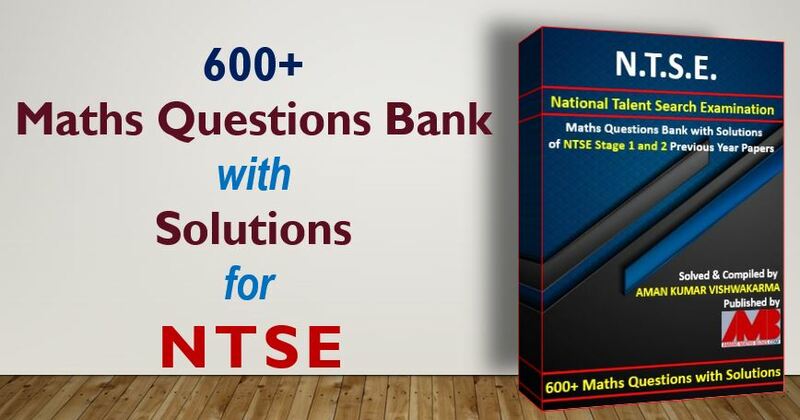 There are a lot of competitive exams like NTSE Previous Year Question Papers With Answer Keys Jharkhand, government jobs exams, entrance exams for admission in school colleges, CBSE or other boards exams. 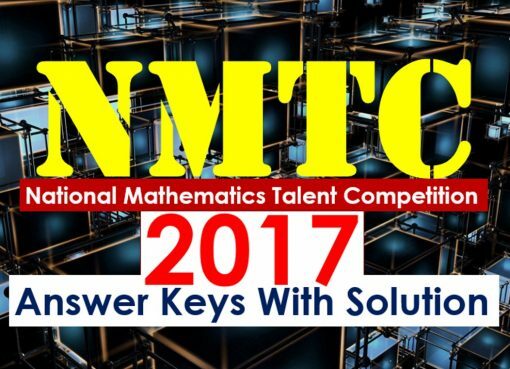 Therefore, the students must try to solve NTSE Previous Year Question Papers With Answer Keys Jharkhand competitive exam. The NTSE Previous Year Question Papers With Answer Keys Jharkhand is the set of questions that were asked in previous year exams that was set by the examination conduction body members body of the exams. Therefore, we can say that the NTSE Previous Year Question Papers With Answer Keys Jharkhand helps the students to manage the time in examination hall. He must try to solve all the questions of NTSE Previous Year Question Papers With Answer Keys Jharkhand. 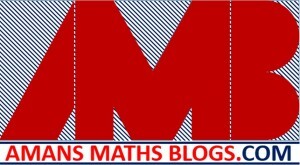 The benefit is that the previous year question paper of NTSE provides the pattern and format of the exams. 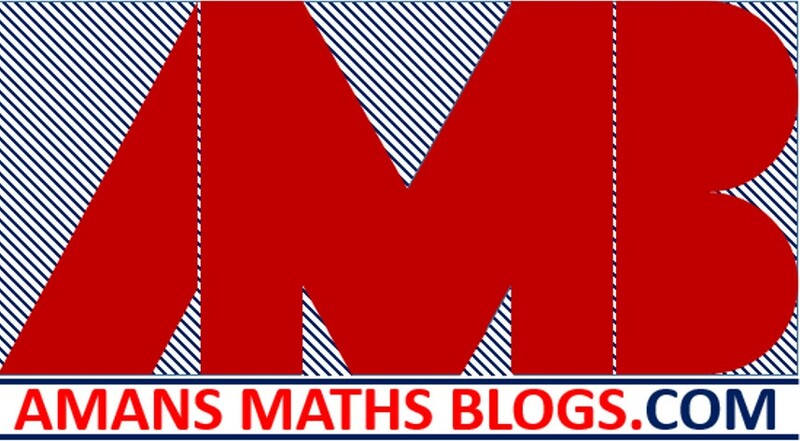 So, the students, this maths niche website AmansMathsBlogs(AMB) provides all the NTSE Previous Year Question Papers With Answer Keys Jharkhand at one place means on this page. 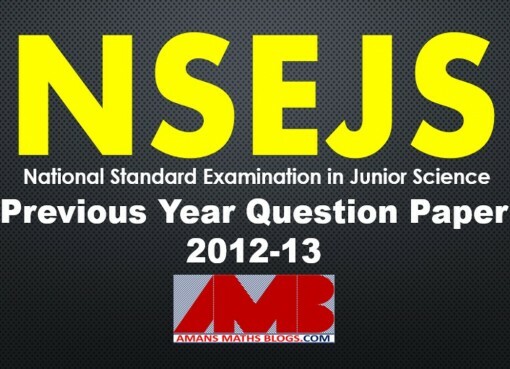 To download the NTSE Previous Year Question Papers With Answer Keys Jharkhand as a pdf, simply click on the links. It will open in a new tab with their supporting file.